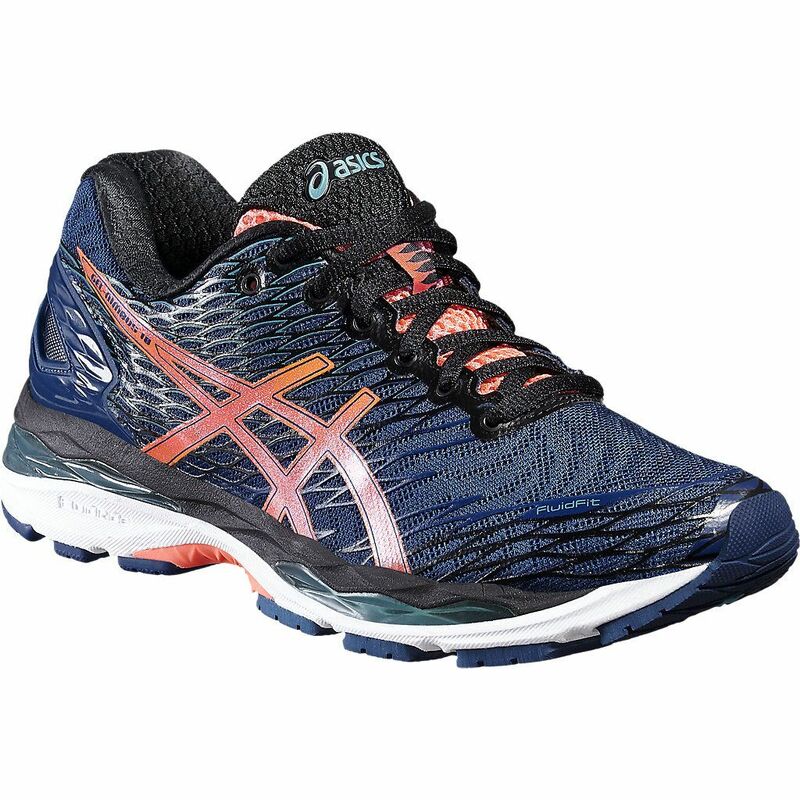 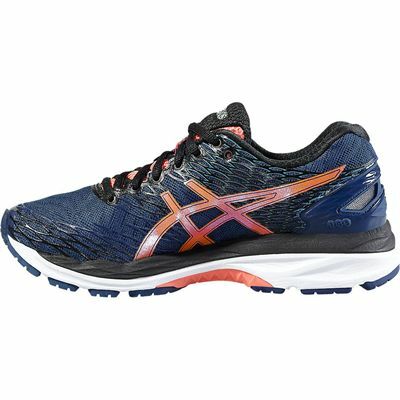 Designed for neutral, long-distance runners who want a balance of comfort and cushioning, the Asics Gel-Nimbus 18 are lightweight ladies' running shoes suitable for marathon training. 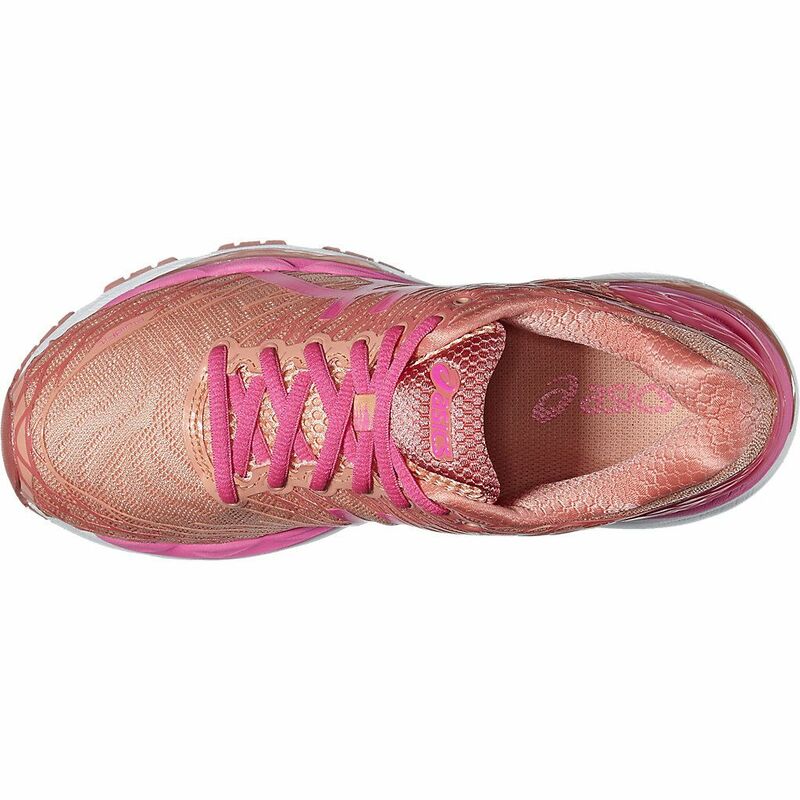 They offer a breathable mesh material in the upper and ensure safe night-time runs thanks to 3M reflectivity, whereas an optimum fit is guaranteed by FluidFit technology and independently placed Discrete Eyelets. To relieve Achilles tension and give you maximum comfort while running, the trainers have Plus 3® technology in the midsole for 3mm of additional height, while ComforDry™ X-40 Sockliner and ComforDry ™ Lasting material wick away sweat and improve breathability. 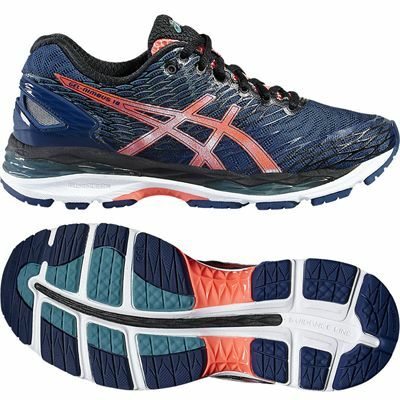 Enhanced gait efficiency is delivered by Guidance Line® technology and the AHAR+ material in the outsole provides increased durability and cushioning. 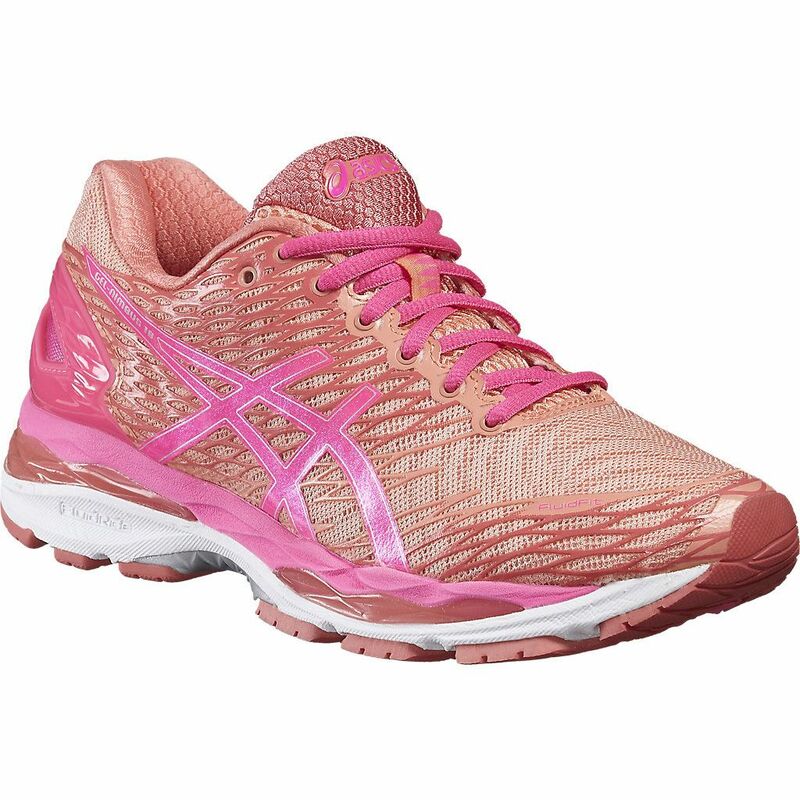 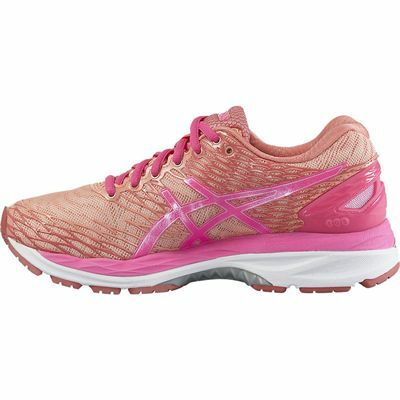 for submitting product review about Asics Gel-Nimbus 18 Ladies Running Shoes.